Just back from Paris. What a trip! Museums, restaurants (cafes, brasseries, bakeries, etc. ), ice cream from store front and cart, chateaus, monuments, and did I mention museums? 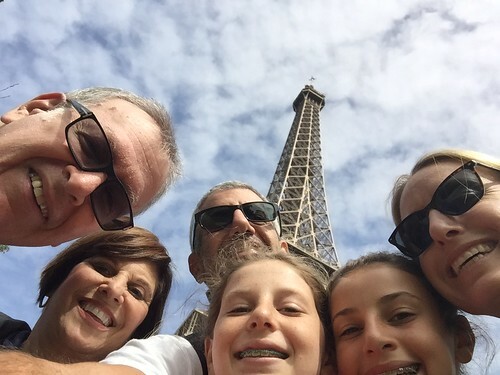 Here's a link to our Paris trip photo album. There are too many favorites to pick a couple for this post - though I may promote some as "needed".